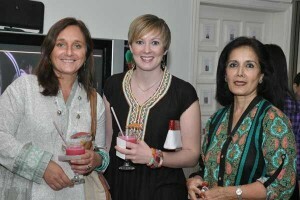 The famous national air-line of the United Arab Emirates Etihad Airways sponsored an exclusive world-class Art Exhibition featuring renowned French glass maker Jean Claude Novaro, from November 25 to December 2 in Karachi, Pakistan at the airline’s award-winning loyalty program, named Etihad Guest. Jean Claude Novaro is well known for his distinctive art-glass creations that are exhibited at various museums and galleries world wide. 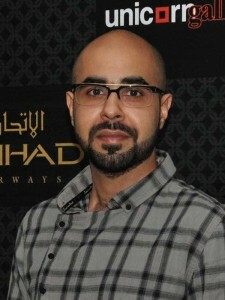 He also holds Guinness Book of World Record for making the largest hand-blown coupe. 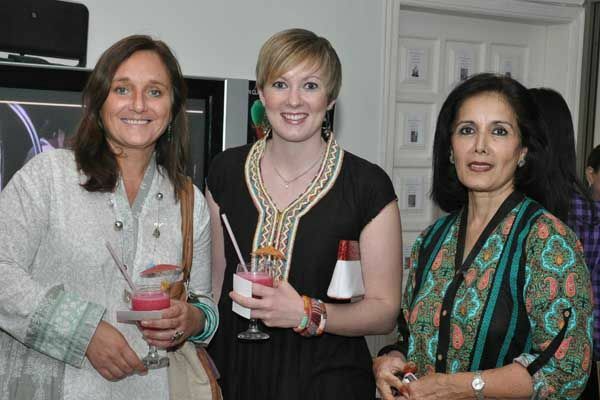 It is worthwhile to mention over here that, the Art Exhibition by Etihad Airways was the first ever exhibition displaying an internationally acclaimed artist in Pakistan. 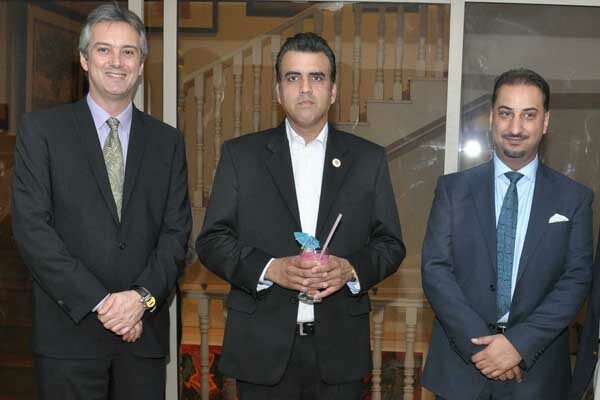 Amer Khan, Etihad Airways Country Manager in Pakistan, stated that: Etihad is very pleased to be the principal sponsor of this event. 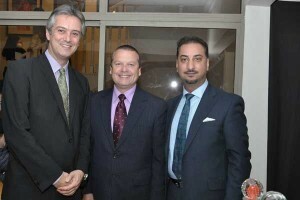 The promotion of art and cross-cultural programs is a significant step of the Corporate Social Responsibility (CSR) philosophy at Etihad Airways, so we are proud to present Jean Claude Novaro to art enthusiasts throughout the country and hope this will enhance the art scene and open the door to artists from all over the world to display and exhibit their art in Pakistan. 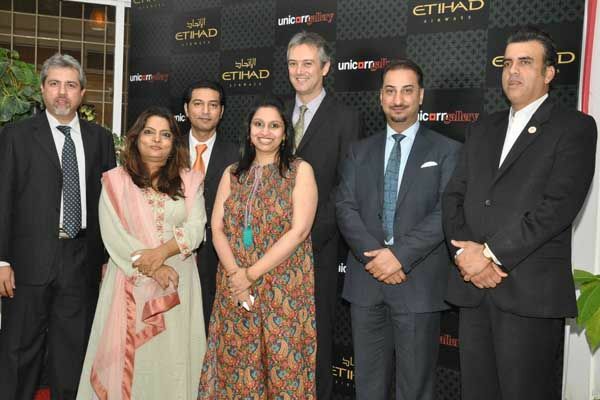 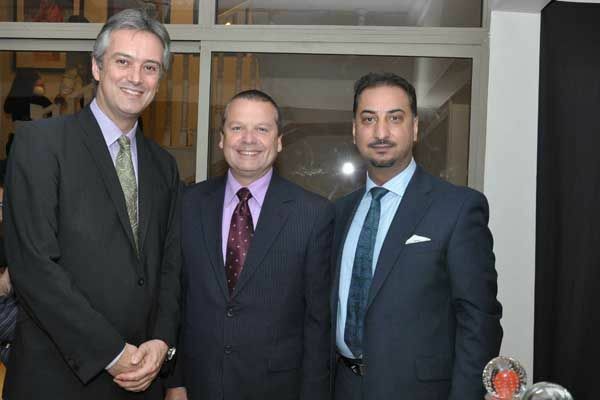 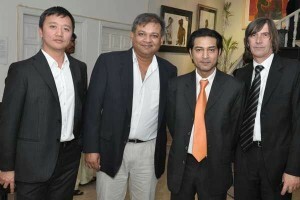 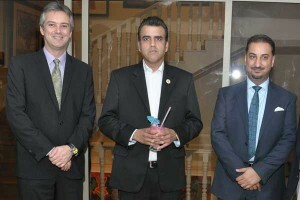 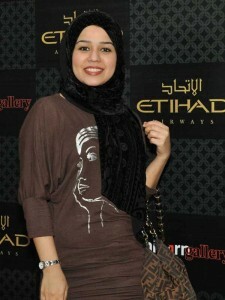 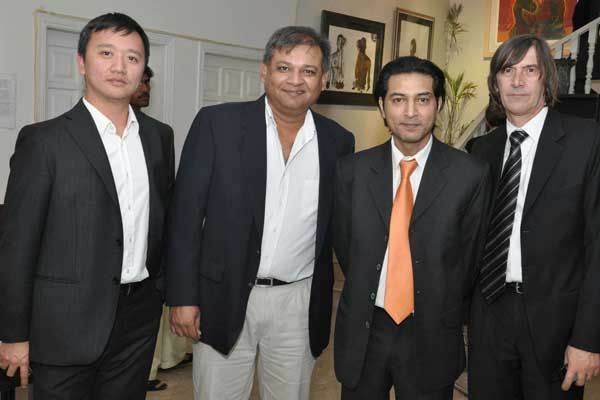 Art Exhibition by Etihad Airways was held at the Unicorn Gallery for the Gold & Gold Elite members in Pakistan. 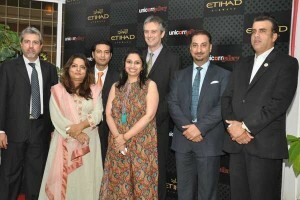 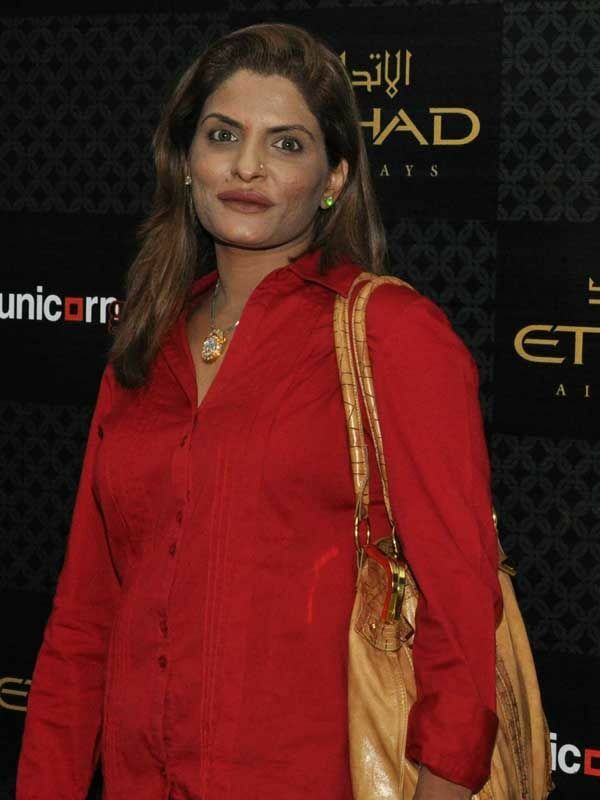 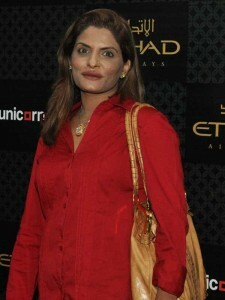 Many high profile figures attended this Etihad Airways Exhibition in Pakistan.